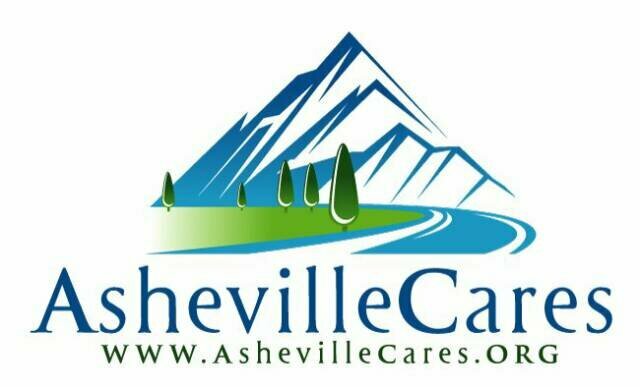 Asheville Adoption Volunteers are urgently needed at the Bair Foundation in Asheville NC. The primary goal of the Bair Foundation is to assist children that need foster care or adoption services. Please volunteer your time today by calling the Bair Foundation at (828)-350-5197. There are many duites that are required of the Bair Foundation when it places children either in foster care or adoption and volunteers will help with everything from office duties, clerical, interfacing with other local agencies and support type activities. Please volunteer today.